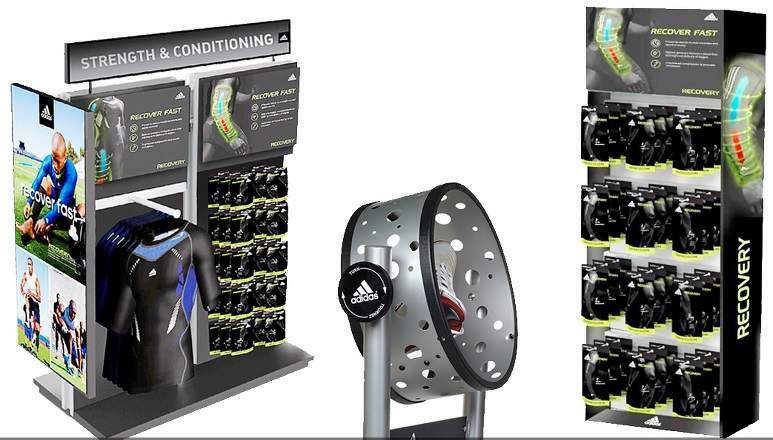 DNS Industries Inc is a full-service custom manufacturer for point-of-purchase display and fixturing in brand management at the retail level. Michael Douglas, president of DNS added the MultiCam 3000 Series Router to their production facility. A recent job DNS had done on the machine required cutting 1.75” by 0.75” MDF and 0.5” by 0.25” Acrylic. 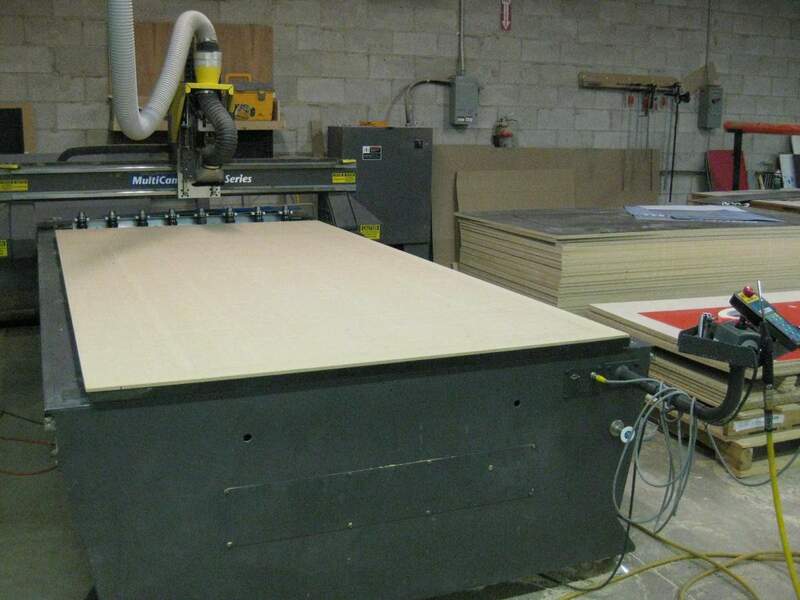 For thicker material, the Router system has improved efficiency by almost 3x previous levels. 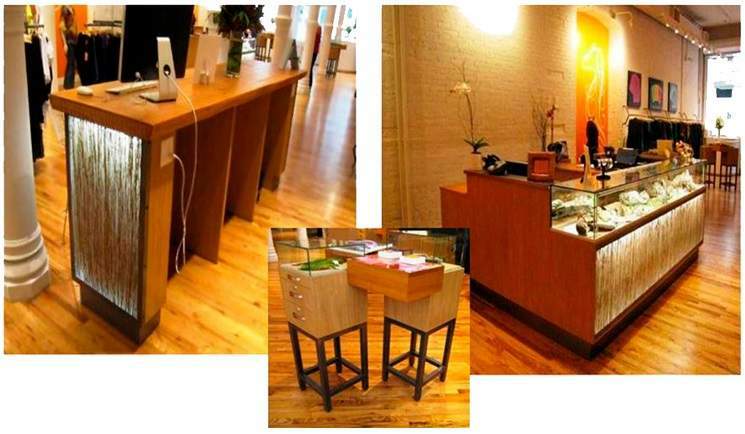 The 5’x10’ table enables DNS to cut longer material which significantly increases their turnaround time. Michael mentioned that the optional Automatic Tool Changing (ATC) system is their favourite feature on the machine as it helps to reduce job times, improve accuracy, and reduce setup errors by speeding up the tool changing process. Michael placed emphasis on the fact that the 3000 Series has drastically enhanced their business’ ability to meet customer demands and strict timelines. In addition to the ATC, DNS purchased EnRoute software which comes packed with features such as Point Editing with Sharp Corners and Straight Line modes, Trim and Extend, Join Contours, Cut by Line, and more. With such reliable software installed and ready to go, DNS is able to take on more diverse and complex job opportunities.